Birthdays are the best at Cedar Springs! 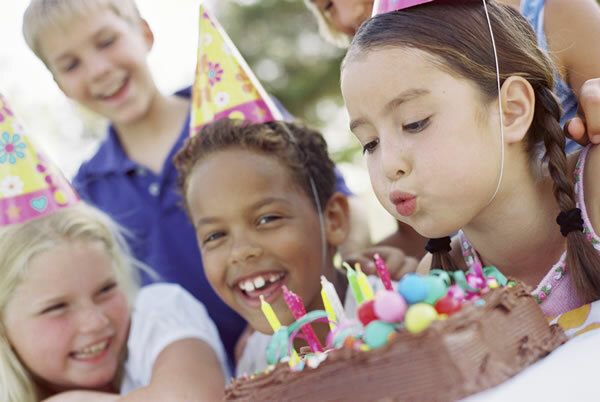 We host kid’s birthday parties, group parties, and team parties at a great price in a fun environment, with countless activities and sports to engage any age. All our birthday parties are 2.5 hours long and take place in our Adventure Zone, supervised by our highly trained staff. The fun starts with time allotted for swimming in the pool and antics on the waterslide, followed by a kid-friendly lunch (ice cream too!) in the Junior Lounge, games and fitness in the gym, and so much more. With one-stop shopping at Cedar Springs, kids in the Burlington area and beyond will love celebrating all their milestones here. *We are a latex-free balloon environment. We are booking parties from Monday to Sunday for members and non-members. The pricing varies by day, member status and group size. For all pricing inquiries, please use the form below and one of our party planners will return your submission at their earliest convenience. or Contact Cedar Springs staff with any questions at (905) 632-4800.